Volunteering is a wonderful way to learn, have fun and give back to your community. 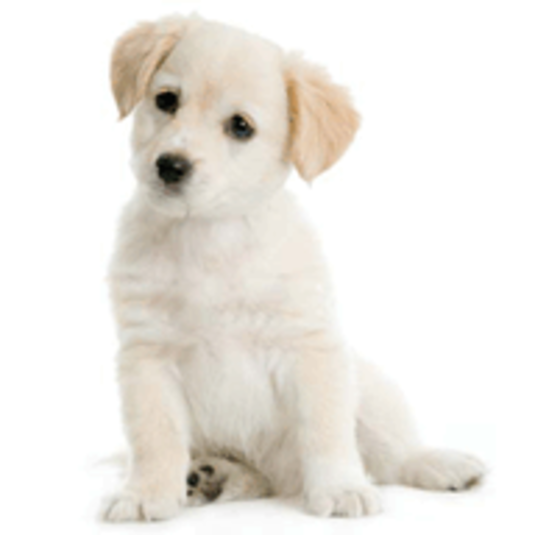 At A Cause 4 Paws, you must be 16 years or older unless accompanied by a parent to work with/around animals. There are many other ways to help. A Cause 4 Paws foster families provide a temporary home for homeless puppies and dogs. We provide everything you need to be the best foster family. Food, vetting, dog beds, leashes, collars, crates (if needed) and professional grooming are all provided to you. We need you to provide a safe, loving home for your foster dog. Get started today and be a rescue hero. Click on this link and complete the online application. Once we receive your application one of our volunteers will call you and discuss fostering and the responsibilities and fun that you will enjoy. A Cause 4 Paws regularly host and attends local adoption events and welcome your help at these events. We need volunteers to hold and walk dogs, talk to potential adopters and pass out educational flyers. Fundraisers are also a fun way to raise money for the unwanted animals of A Cause 4 Paws. If you would like to assist with the coordination of fundraising and adoption events, please email info@acause4pawsrescue.org. Did you know that you can receive volunteer credits hours for fostering or volunteering at events with A Cause 4 Paws? To receive school service credit for helping A Cause 4 Paws, make sure to check with your guidance counselor and get approval. You may provide the guidance counselor with our contact information and we will provide needed paperwork. Thank you for your interest in supporting A Cause 4 Paws. We need you to help abandoned animals and help us educate our community on the importance of animal welfare. Share your ideas with your parents and grab a few friends to join you in helping make a difference for animals.